Understanding the behavioral health of cattle and making continuous improvements to facilities and management practices will help today’s dairy farmers provide the best care and get the most production from top-performing dairy herds. 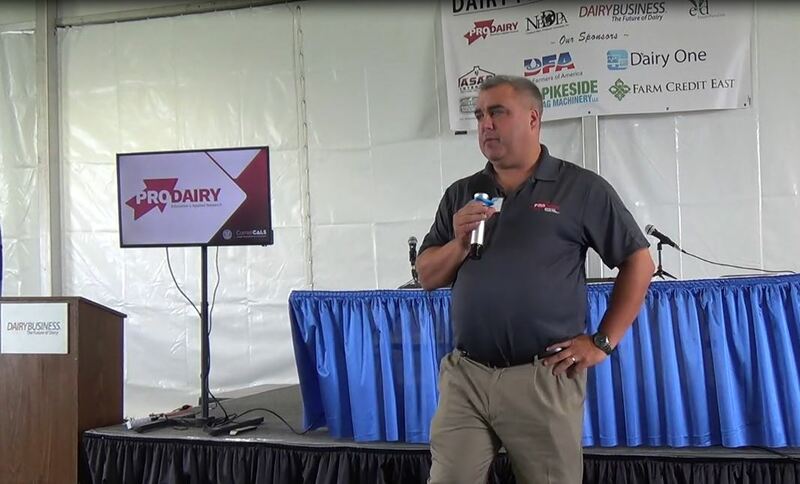 The 2019 PDPW Dairy Wellbeing Workshop presented by Professional Dairy Producers® (PDPW) will feature tours and leading experts to help take cow-comfort practices to the next level. 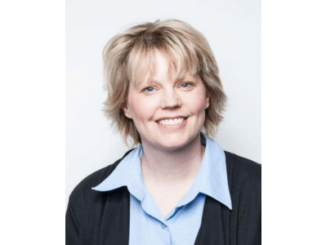 Two repeating sessions of the Dairy Wellbeing Workshop will be held on Feb. 12 and 13, 2019, at the Tundra Lodge Resort Waterpark & Conference Center in Green Bay, Wis. The sessions will run from 8:30 a.m. to 3:30 p.m. each day. Workshop trainers include Dr. Jennifer Van Os, PhD, assistant professor of dairy science at the University of Wisconsin-Madison and UW-Extension animal welfare specialist, and Dr. Nigel Cook, DVM, chair of the Department of Medical Sciences and professor in food animal production at the University of Wisconsin-Madison School of Veterinary Medicine, and manager of the Dairyland Initiative. 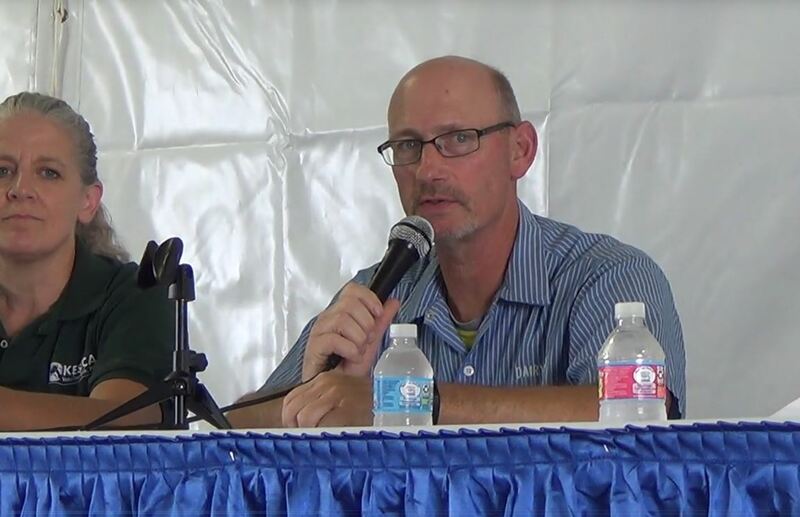 The workshop will also include a guided tour of American Foods Group and an opportunity to hear from beef buyers, market experts and USDA meat inspectors. 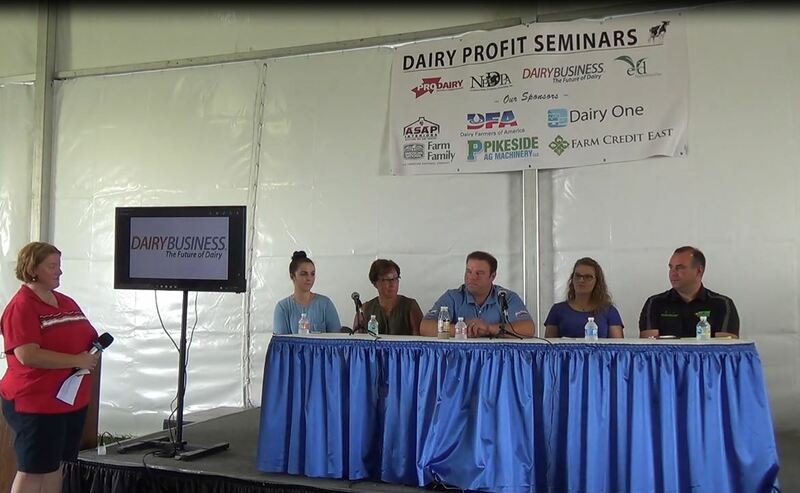 “We know that the success of dairy farms is built on a healthy, productive dairy cow. The PDPW Dairy Wellbeing Workshop provides practical insights on cow behavior that producers can put to work right away on their farms,” said Shelly Mayer, executive director of PDPW and dairy farmer at Mayer Farms in Slinger, Wis.
Workshop presentations will include a focus on behavioral health of cows and how farmers can provide appropriate facilities and outlets to meet cows’ behavioral needs, as well as discussion of how to keep cow health and behavior in mind when making plans to build or remodel buildings on dairy farms. To learn more about the PDPW Dairy Wellbeing Workshop and to register, visit www.pdpw.org or contact PDPW at 1-800-947-7379. Follow along digitally in advance of and during the event by following @dairyPDPW and using #DairyWellbeing2019 on Facebook, Twitter, Instagram, and LinkedIn. Dairy Wellbeing Workshop is an accredited training and offers up to 5.0 Dairy AdvanCE continuing education units (CEUs) for each day. To learn more or secure credits, visit www.DairyAdvance.org. Up to 6.1 CEU Credits are available to UW-School of Veterinary medicine (UW-SVM) and up to 7.0 CEU Credits are available to the American Registry of Professional Scientists (ARPAS) members.